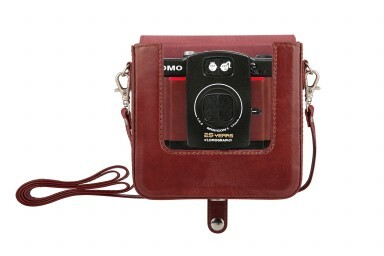 Travel in style and neatly stow your LC-A+ or LC-Wide camera in this genuine leather camera case. 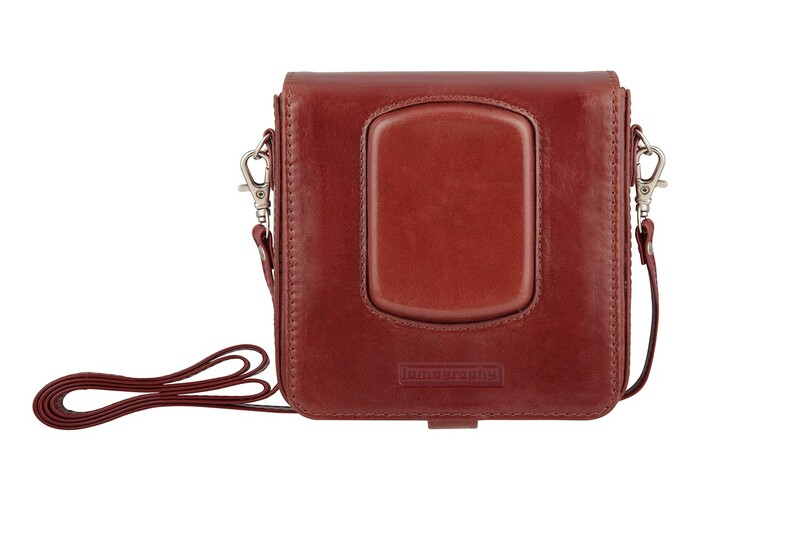 Compact and lightweight, this handcrafted case features a simple snap and release popper, and adjustable, clasped-leather straps. On top of all that there is a storage compartment for two packs of your favorite 35mm film!